I have always found flowing water an irresistible draw. Standing on a bridge I find myself leaning forward, wanting to flow with the river or stream. However, waterfalls are my true love. The sight of gallons of water falling, the sound of it pounding on rock and the feeling of tiny pinpricks of icy water touching my skin, is magical. 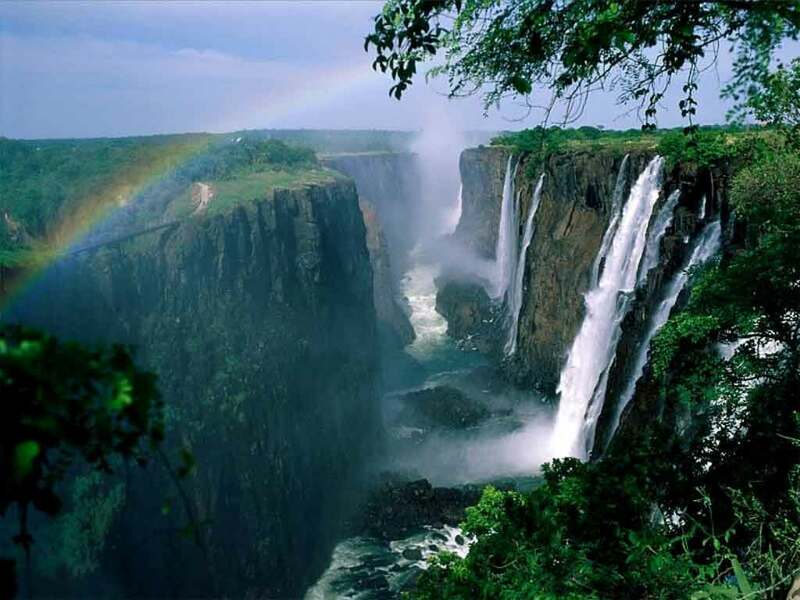 I would like to share a poem I wrote, which is about Victoria Falls and my wish to return there some day. Yours will mix with the tumbling cascade of water, mine with the dust swirling at the hooves of wild ponies. Oh that’s nice too…swirling dust on the prairie.